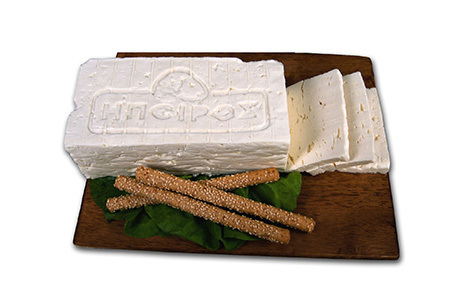 EPIRUS SA is one of the largest cheese-producing companies in Greece with a state-of-the-art production and packaging unit, in the region of Epirus, in Ammotopos, Arta.Approximately 25,000 tons of sheep & goats’ milk is processed annually at the EPIRUS plant. 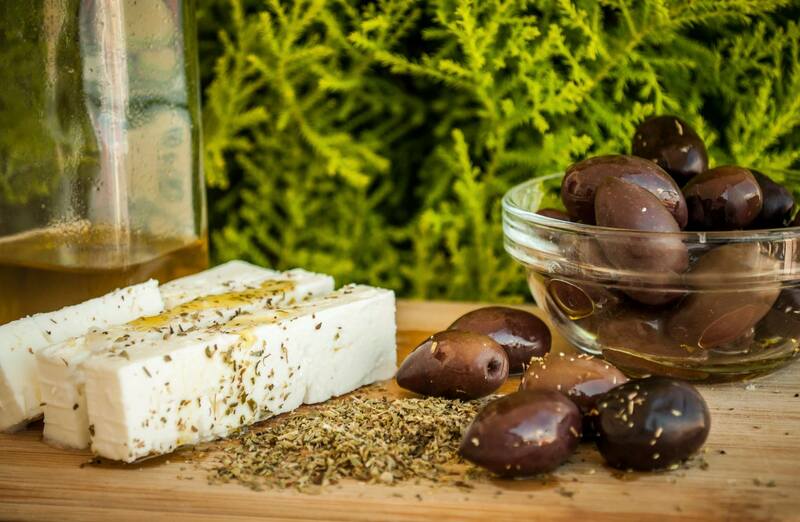 The company’s production capacity and methods, its consistent investment in technology, research & development, plus an innovative spirit combined with in depth knowledge and experience of tradition, guarantee the excellent quality of EPIRUS products. 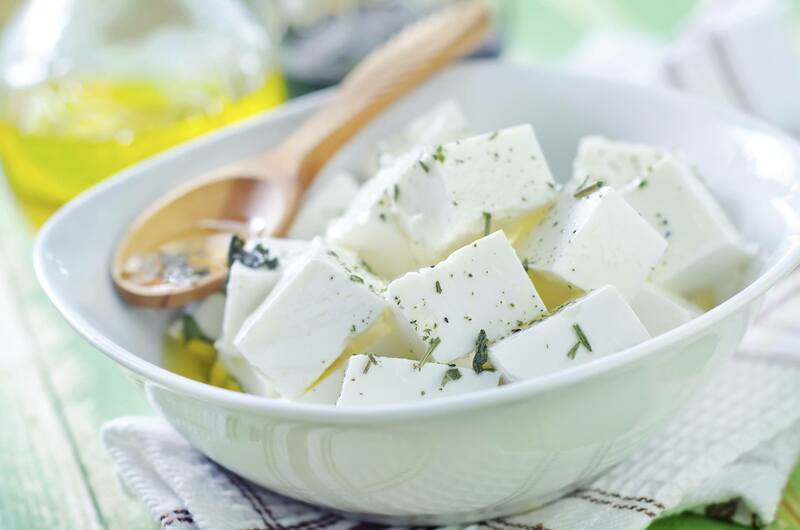 These are exclusively represented in the Greek market by OPTIMA SA, of the same group of companies. 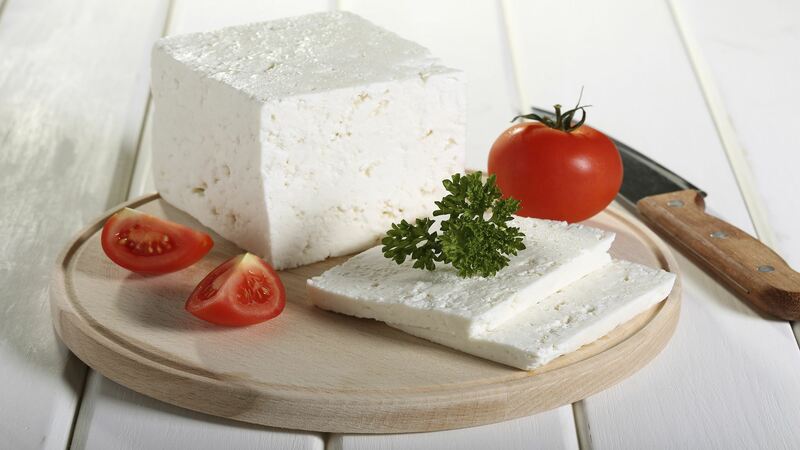 Our vision is to be the No1 producer of cheese products in Greece and for our products to be recognized by consumers the world over, as the best tasting, top quality, safe Greek cheeses. 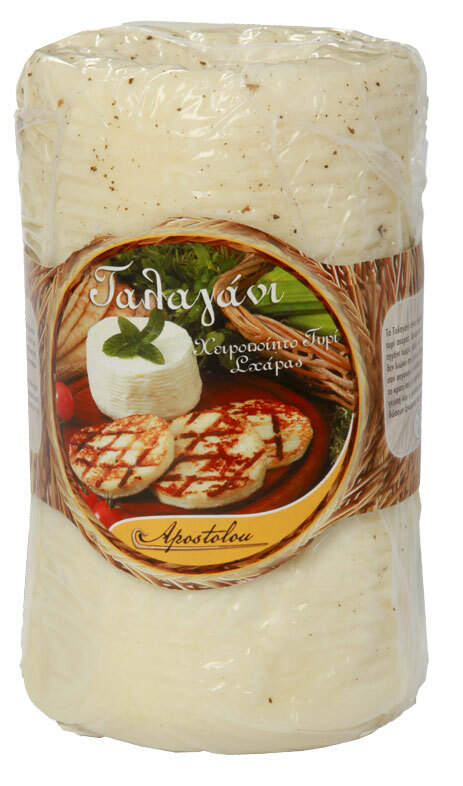 Combine the rich Greek cheese-producing tradition with the latest, international, state-of-the-art know-how. 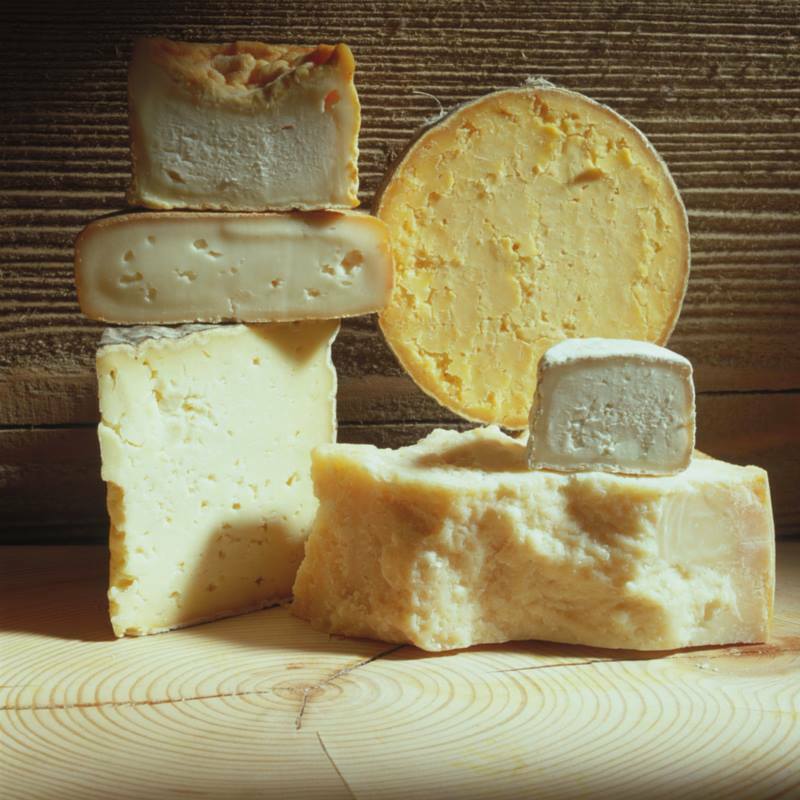 Produce safe, high quality products. Be innovative and provide solutions for the contemporary consumer’s needs by developing new products. Contribute to the region’s economic growth while pursuing our commercial success. Support and contribute to the development of livestock farming in our country. Offer employment as well as opportunities for education and progress to the inhabitants of the region. We are passionate about our ambition to remain leaders in our industry and to be loved and preferred by consumers. 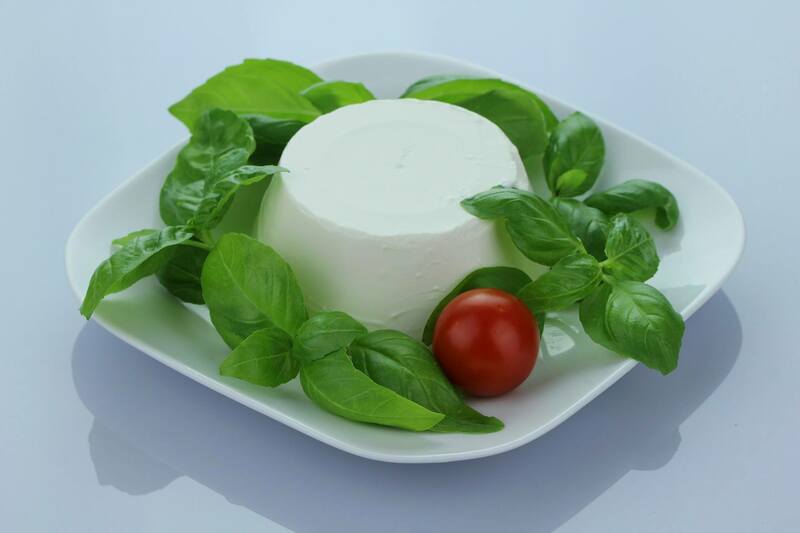 We believe in building honest and integral relationships with our business partners, our suppliers and our customers.